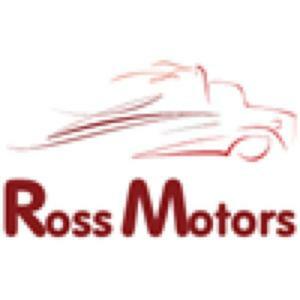 Ross Motors (Streatham) LTD provide full garage services, car repairs, dealer level diagnostics, tyres, bodywork and MOT's. We are based in Streatham, south west London. We are proud to have been trading since 1994, providing customers with the highest quality of service. 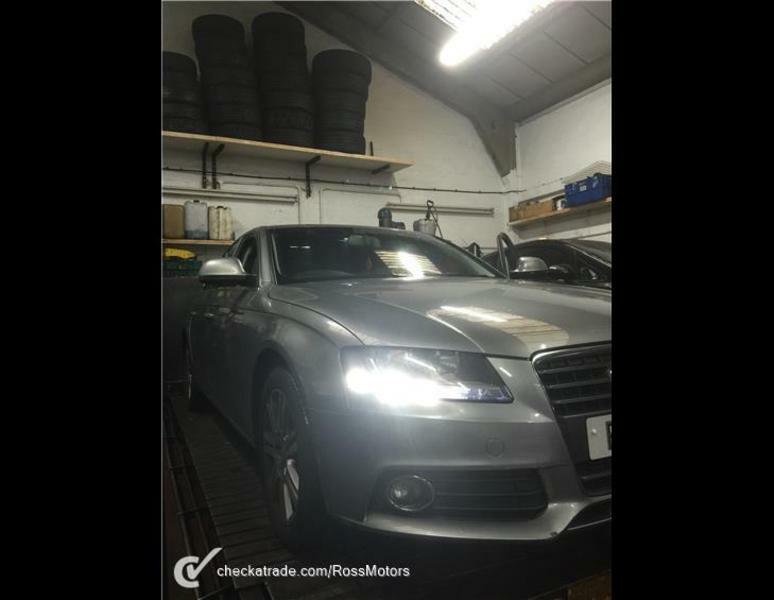 Our main customers are the general motoring public to whom we offer car servicing and mechanical repairs at affordable prices, as well as trade customers whose vehicles we maintain at scheduled intervals. 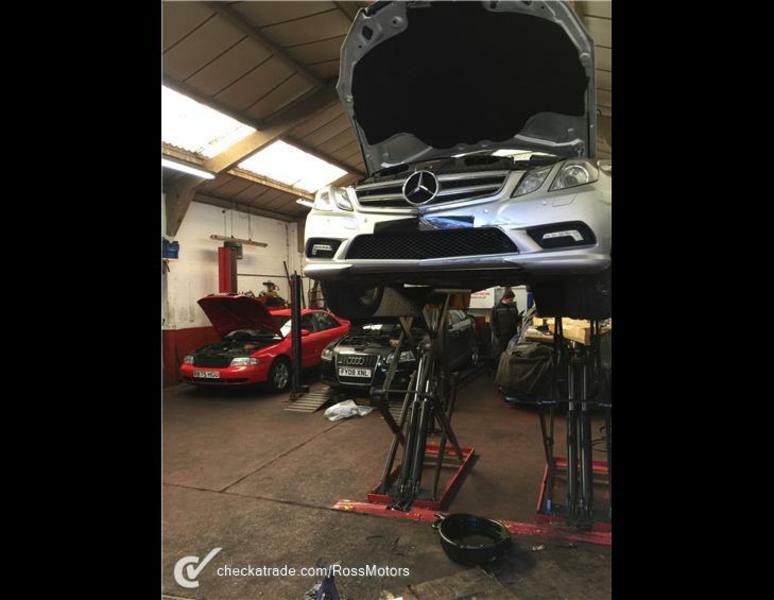 We have established a large customer base within the London area and perform all types of mechanical work whether it be big major engine rebuilds or small jobs such as changing a blown bulb we suit all budgets. 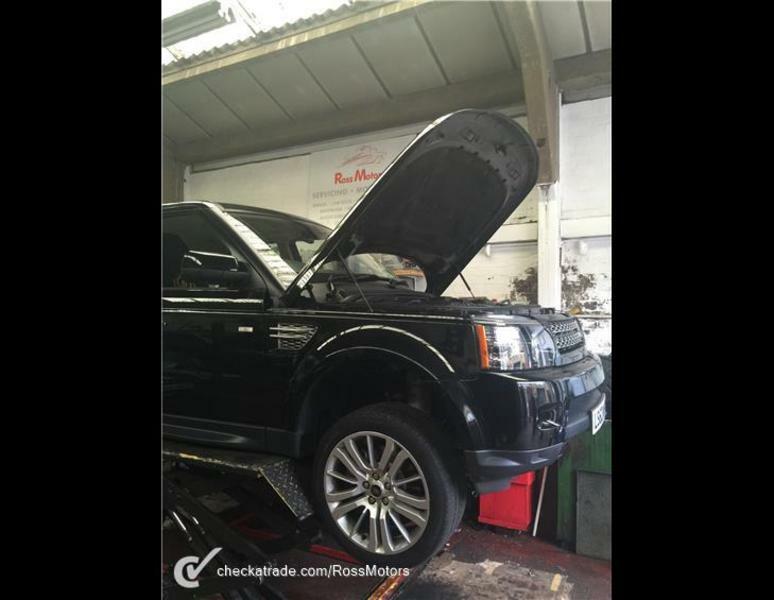 We have a top of the range workshop boasting facilities such as 4 vehicle lifts, a dedicated A/C re-gassing station, Tyre bay, a pit for commercial vehicle repairs and our state of the art diagnostic centre which consists of main dealer diagnostic machines for 15 car manufactures, capable of advanced fault finding and dealer only functions like coding and reprogramming of components, modules and keys.